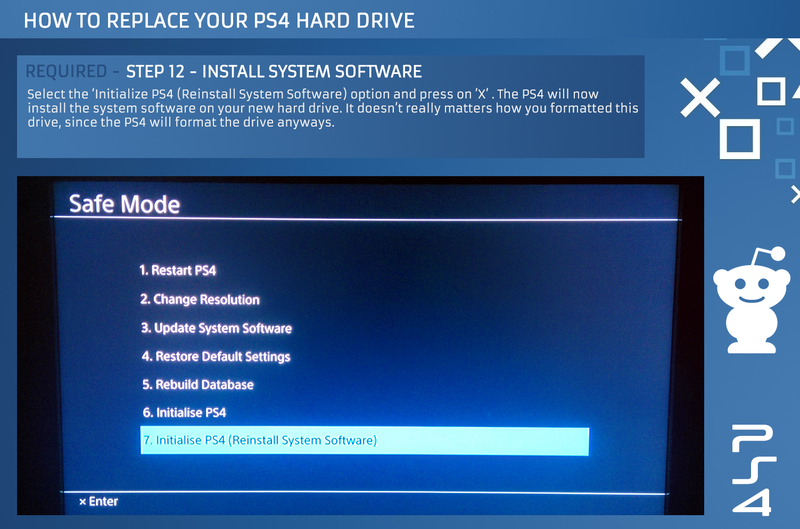 Here are all the steps you need to know in order to have a smooth and seamless upgrade process without any hassle. 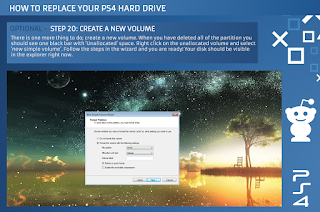 Please note that the images are clickable and will show up a larger version of the clicked image. 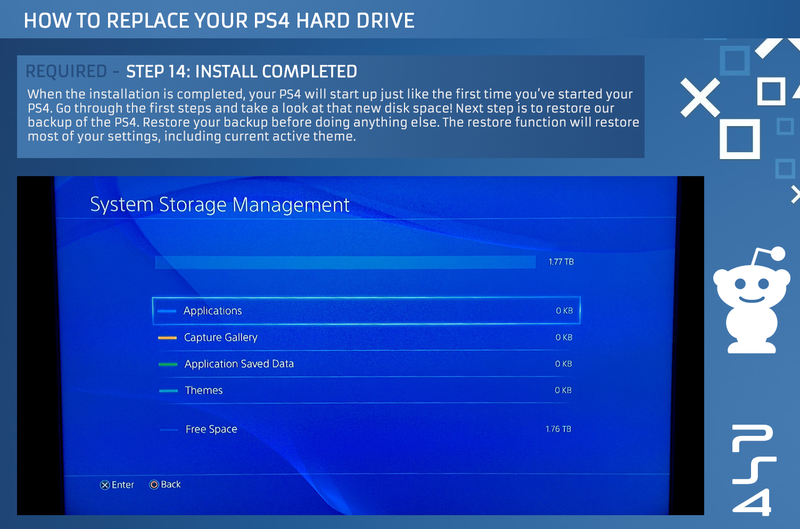 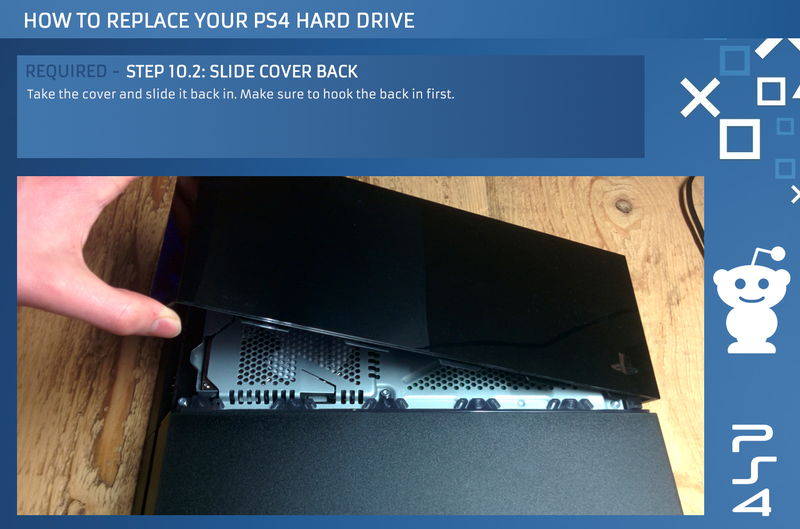 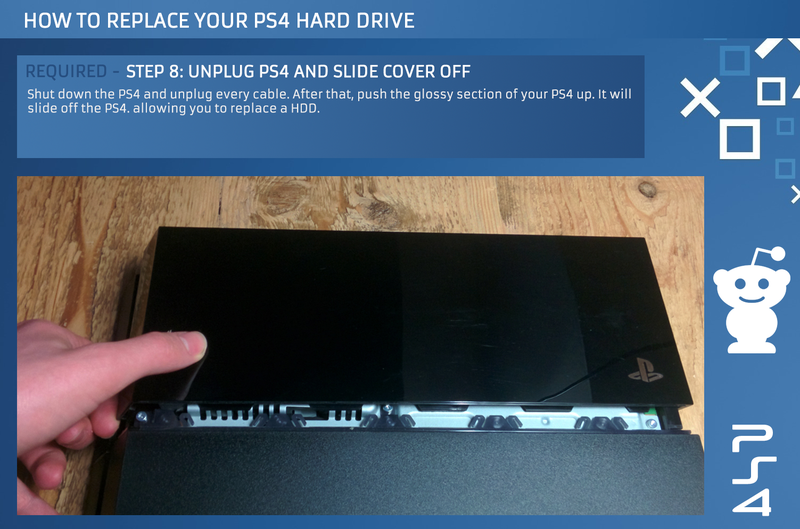 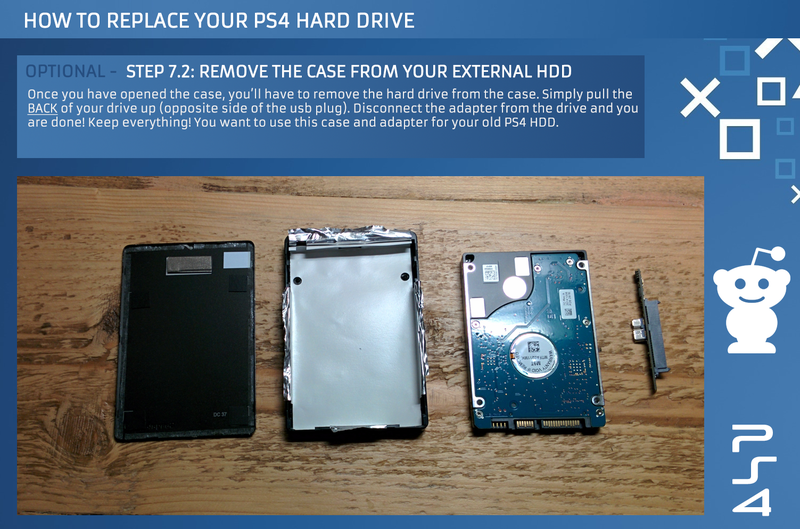 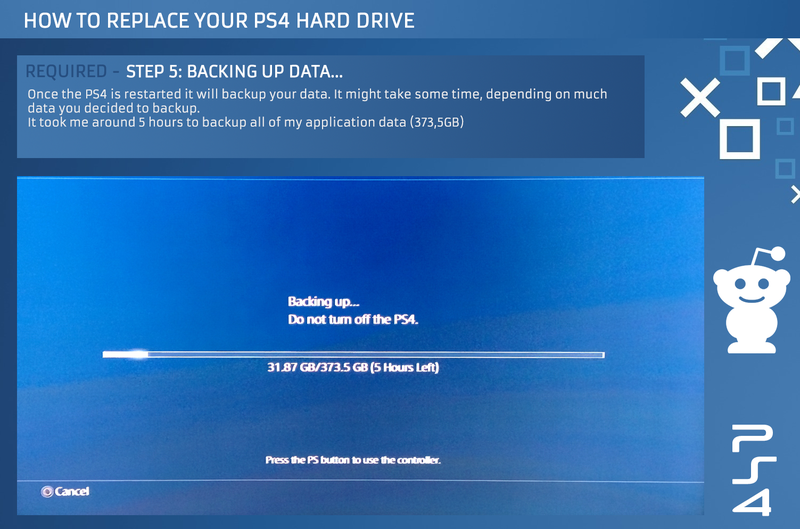 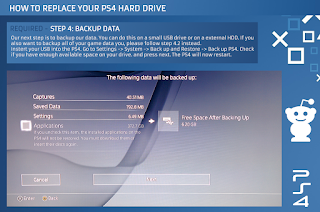 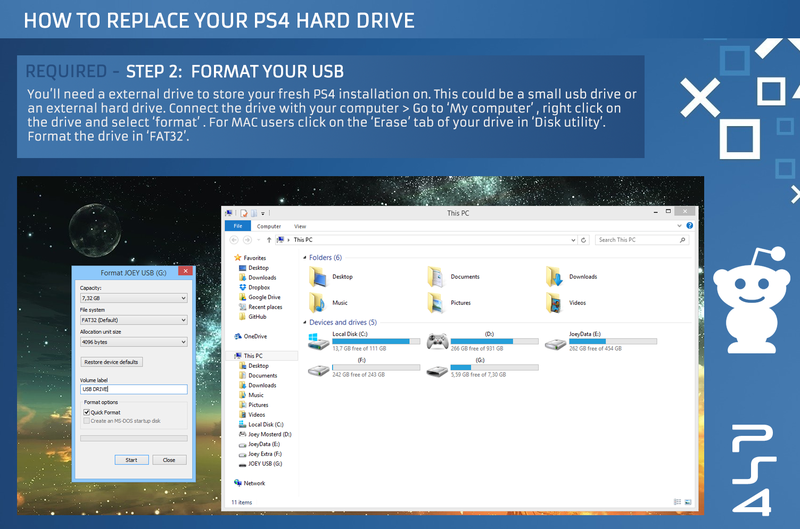 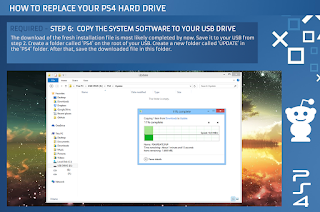 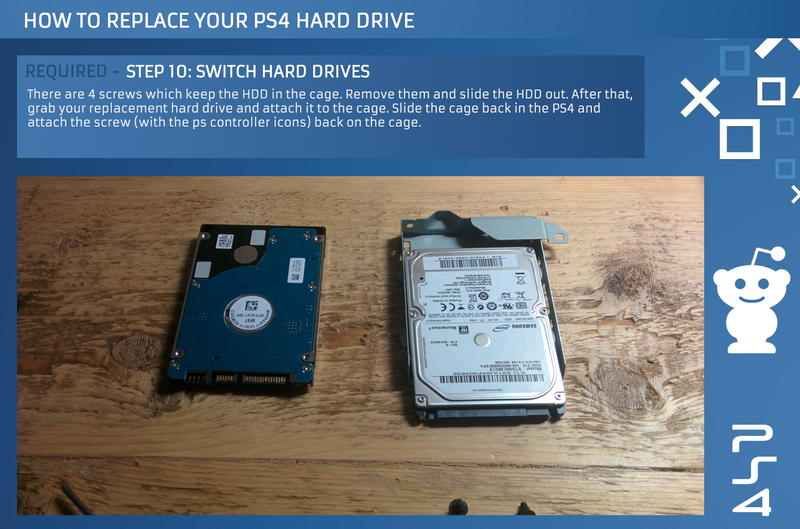 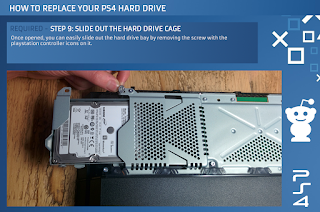 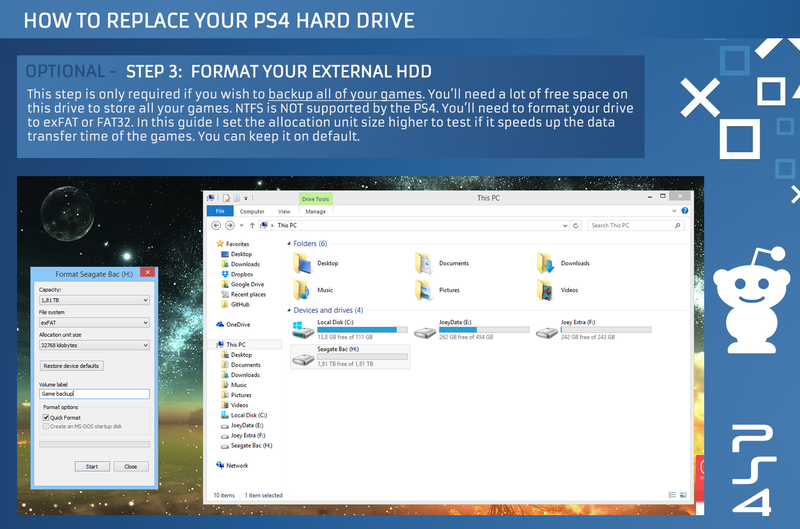 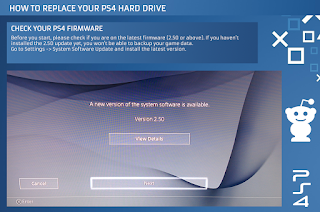 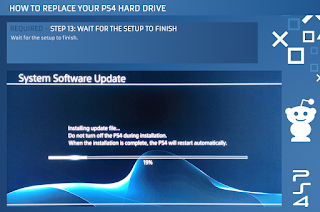 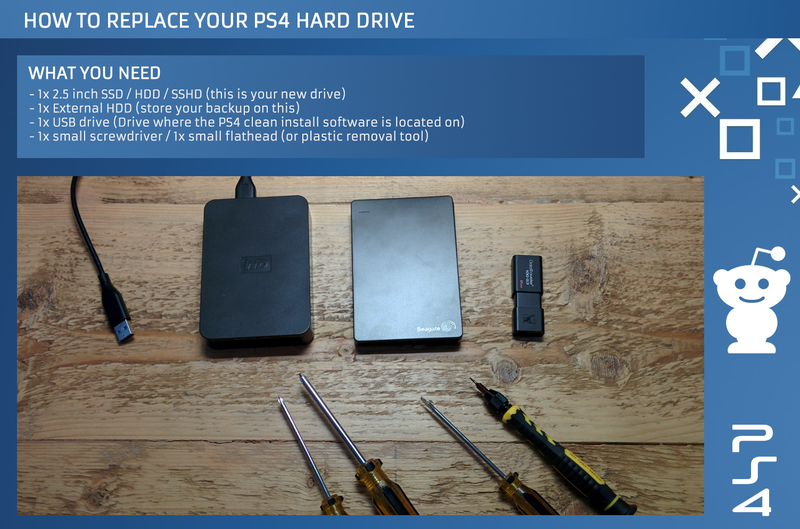 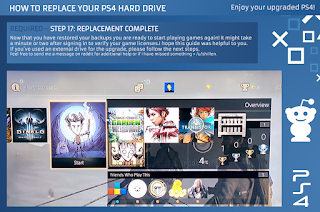 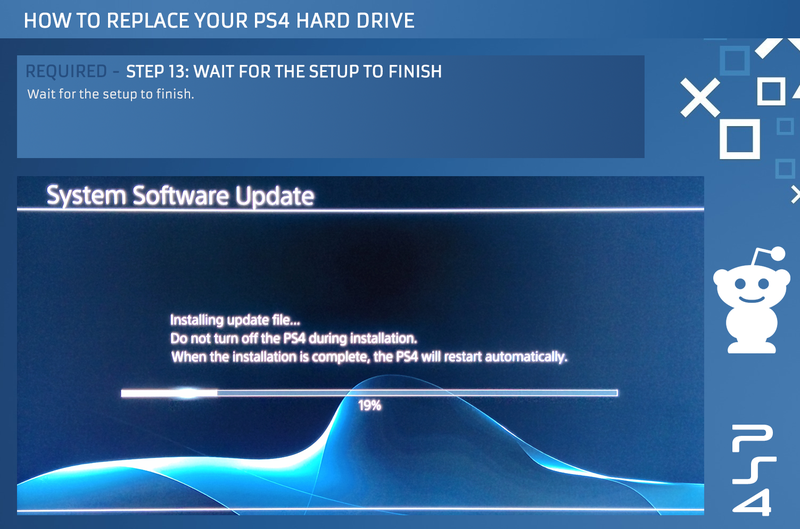 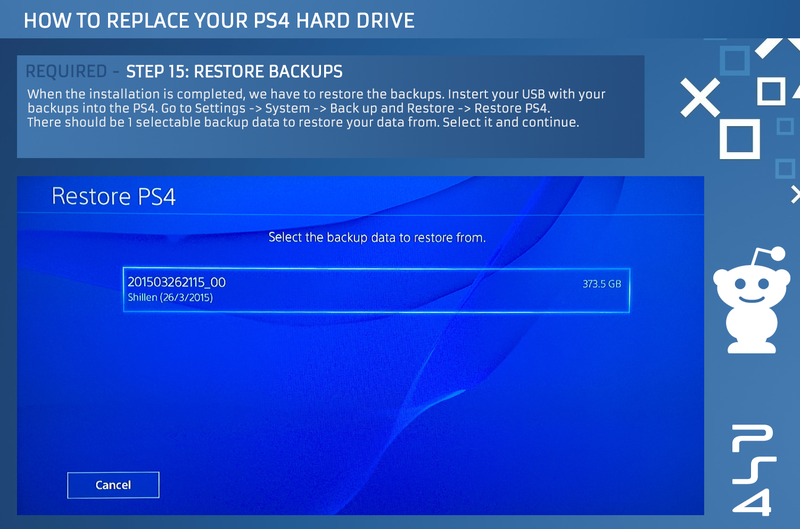 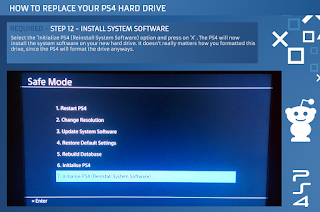 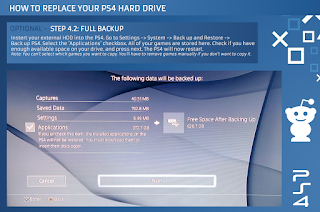 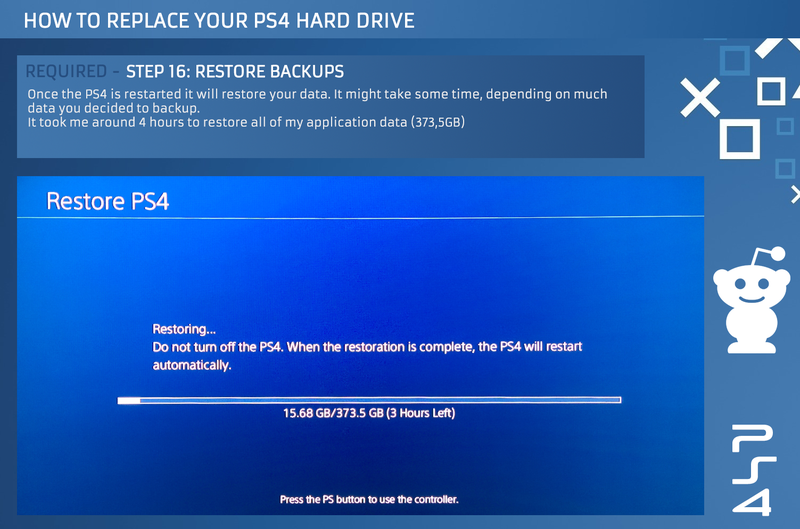 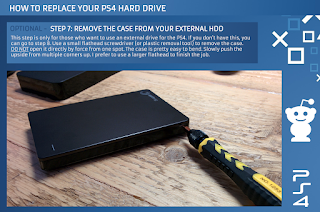 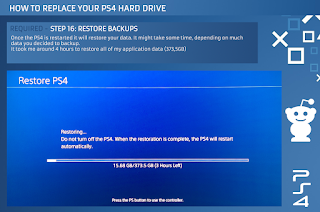 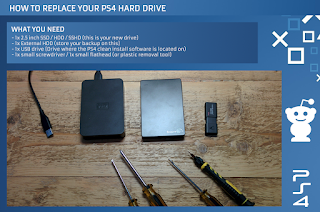 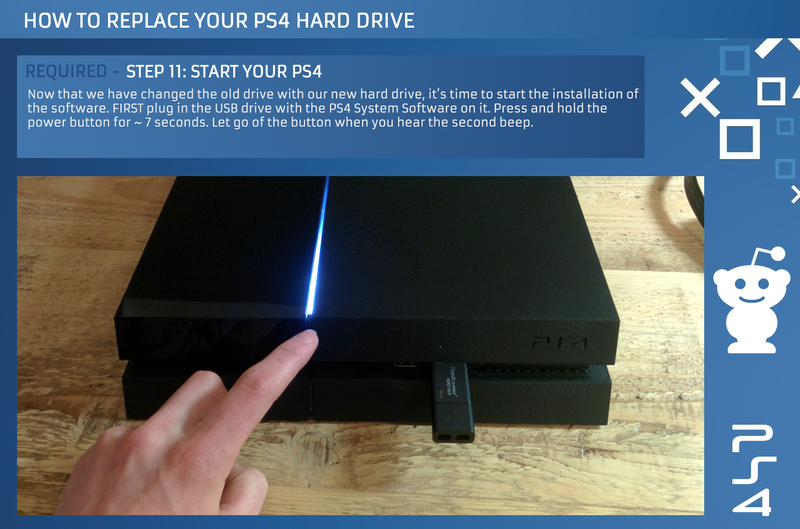 If you need a good hard drive for this process, check our PS4 Internal Hard Drive Guide, we prefer a 2TB hard drive capacity. 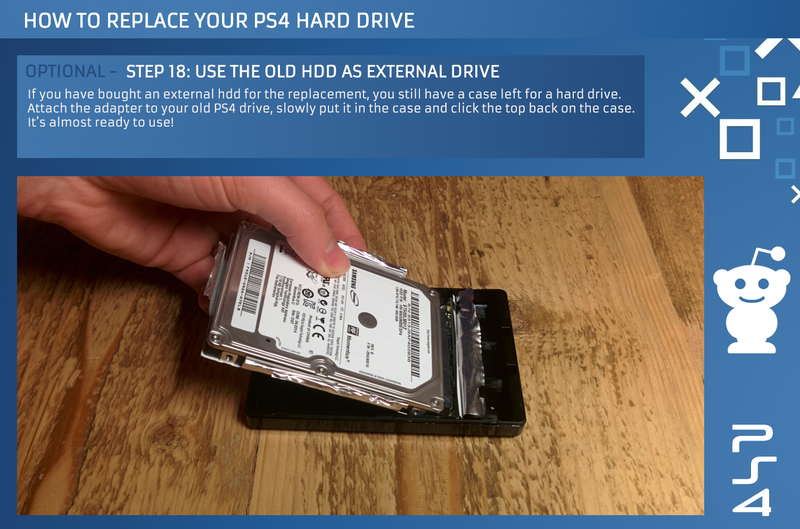 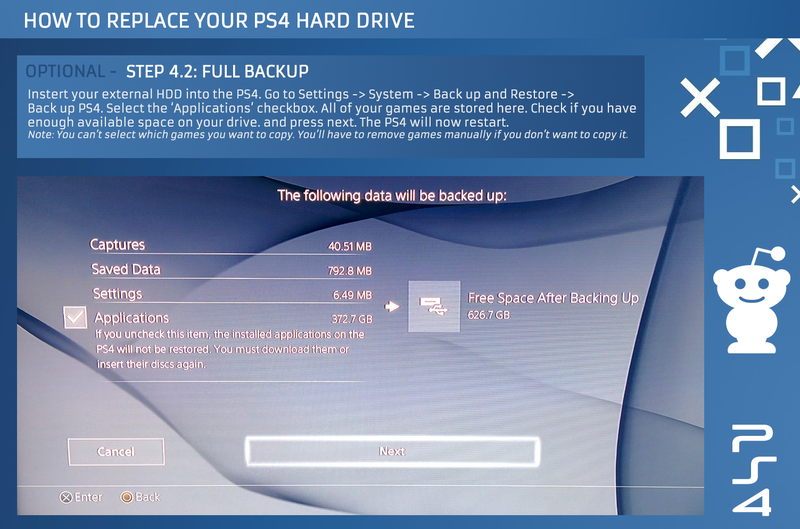 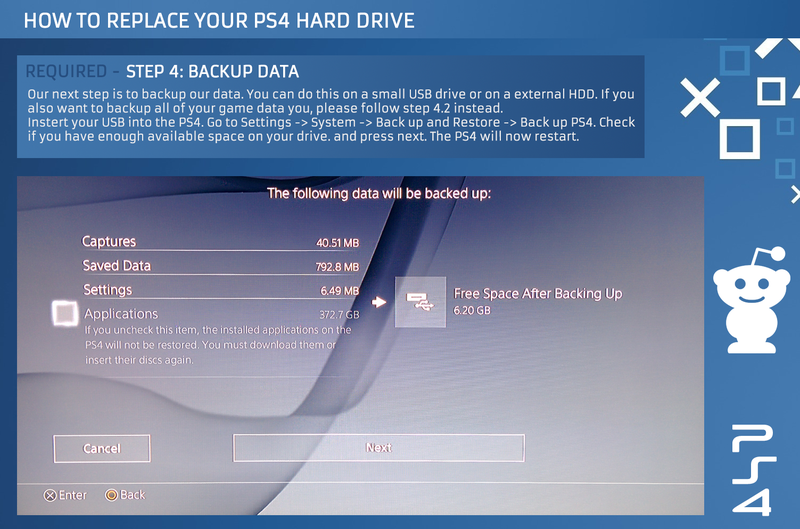 If you want an external hard drive to backup your current PS4 data, check our PS4 External Hard Drive Guide.